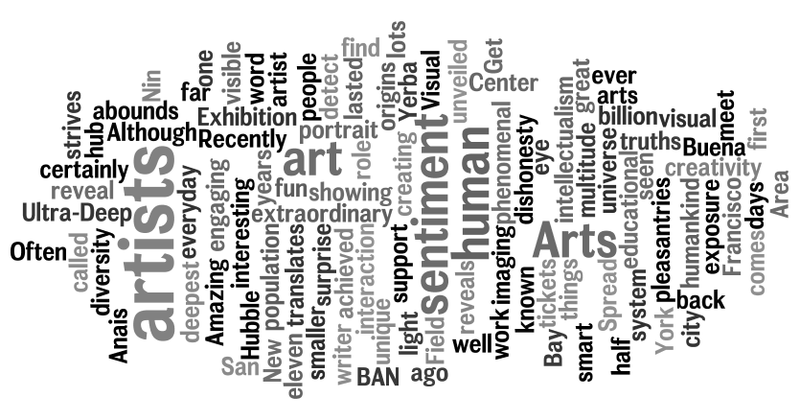 Would you like to make your own word cloud? Click on the image above or here and be creative!! Enjoy! Posted in Uncategorized and tagged as art words, fun, postaday2011. Cool post! I’ve seen these around in various places and always thought them to be neat. Thanks for the introduction to Wordle, and I look forward to playing around with it! Nice work, Dorothy… your links are always great! Thanks so much! Yeah, Wordle is pretty cool. Easiest way to do word clouds, for sure. 🙂 Thanks again for the comment.